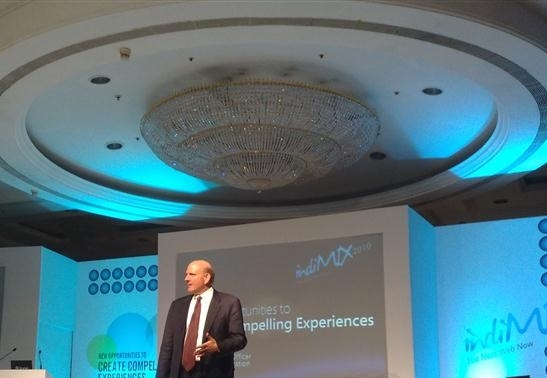 Steve Ballmer – CEO of Microsoft addressed the Keynote session today at IndiMIX 2010 which took place in Mumbai – India. Steve talked about a lot of things including Microsoft’s cloud offerings and opportunities for developers in India. We have some exclusive videos and pictures from the event for you. Fedora 13 Goddard is finally here and it looks better than ever. Keeping it’s promise of incorporating cutting edge technology, Fedora 13 to has some amazing features. We bring you this cheat sheet so that you can get started with Fedora 13 linux in no time. We have included many tips and tricks and scoops that will help you to set up your new Fedora 13 installation into a full blown Linux box. Digsby has released a Facebook application called Chatville, using which you can have video chat in Facebook. 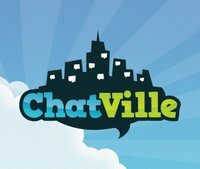 Using this application you can video chat with random Facebook users earning compliments, unlocking badges, and leveling up in a race to become ChatVille Champion! We have moved our gadget related news to Gadgetizor. So to get your daily gadget news, subscribe to Gadgetizor, become a fan in Facebook or follow us in Twitter. 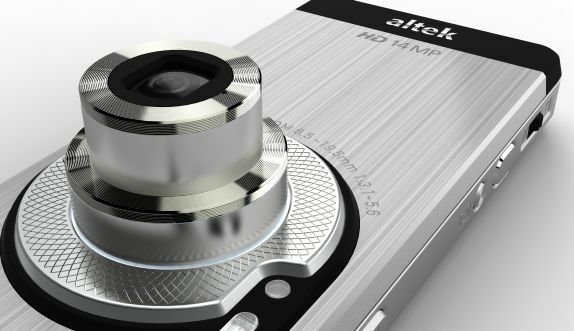 Altek announced the world’s first 14MP camera phone capable of HD video recording and equipped with 3x optical zoom lens. Both Xenon and LED flashes are present. It is a touch screen phone with 3.5G ( HSDPA) support. The device will be launched next month at the CommunicAsia exhibition in Singapore. Looks like the year 2010 is going to be the Android year, with most of the phone makers opting for the Google made OS. HTC has made it clear that it will run Froyo as the operating system for their smart phones. HTC said, the models that are launched this year will be upgraded to Froyo, but did not mention about those launched in 2009. 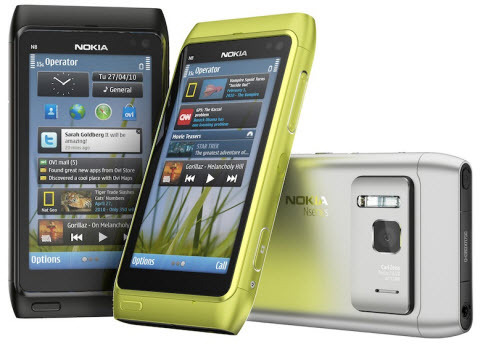 The latest addition to the league of smartphones is the upcoming Nokia N8. The company made it official, after months of speculation. The phone will be available in Q3. If the rumors are to be believed, its coming on 24 August. The 4 inch screen phone was announced at the CTIA tradeshow earlier this year. 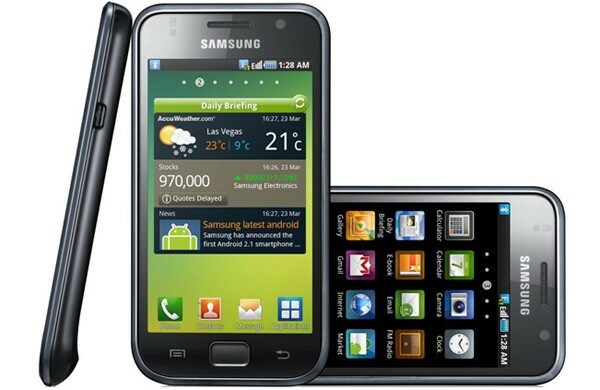 The Samsung Galaxy S (I9000) will hit the Asian market on June, which could mean as early as next week. 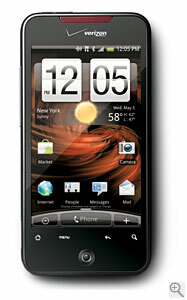 Powered by Android 2.1, it has Super AMOLED display, a 1GHz processor, 5MP camera with HD video capture. This is the first phone to use the Samsung’s new Smart Life user interface. 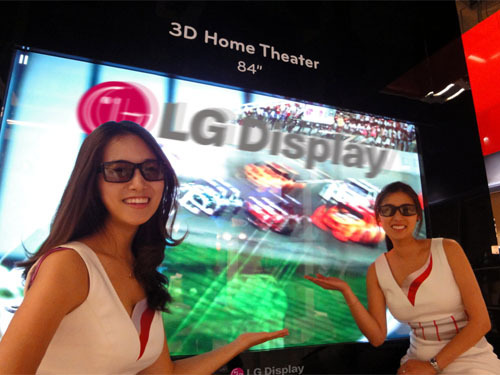 In the Society for Information Display (SID) 2010, LG shows of what might possibly be the largest 3D TV till date – a gigantic 84-inch 3D TV which supports a resolution of 3840×2160 pixels; that is four times the normal HD specification. Of course like most of the 3D TVs you still need to wear those irritating 3D glasses.